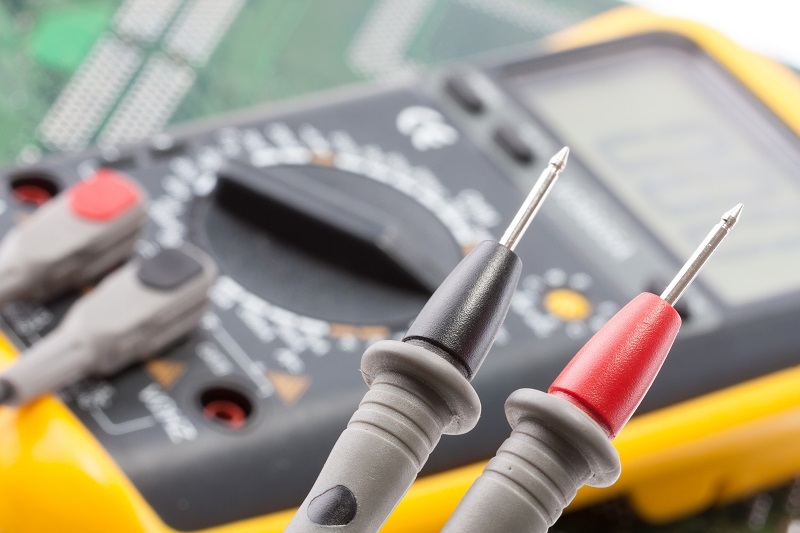 Merrivale Electrical Ltd undertakes a broad range of electrical inspection and testing in Dorset and Hampshire. This ranges from the Home Buyers Report as requested by many mortgage lenders, insurance companies, letting agents through to full commercial certification of new & existing installations. We would recommend to all our customers that are considering a property purchase, whether a domestic or commercial premises, seriously carry out a Periodic Inspection Report. We have found on several occasions that customers have completed their purchase only to then discover that the property that appeared modern and indeed attractive on the surface was in fact disguising a multitude of dangerous electrical problems. These may have ranged from properties with inadequate earthing, old cable crumbling, connector blocks used to joint cables, burnt sockets, switches and consumer units, non waterproof sockets over sinks and baths, cables gnarled by vermin in attics, multiple rooms inadequately supplied from one circuit etc. This type of problem would be identified by a Periodic Inspection and many of our customers have re-negotiated their purchase of properties with the knowledge (and quotation) supplied by our company. For assistance and advice on the intervals for your individual industry please call us and we will be more than happy to help! We carry out Periodic Inspection Reports for several local Estate Agencies, often collecting keys for access to properties at their convenience with the assurance that all our staff carry identification and are qualified to carry out the work required.